Creative Menus. Ethnic Fare. Fresh Choices. 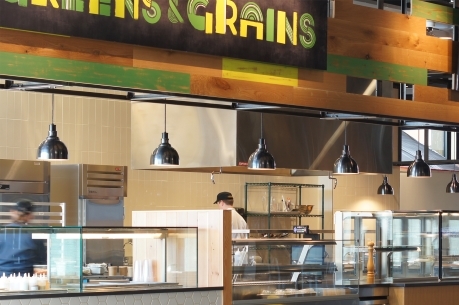 CK Cafes are custom-designed to your specifications to reflect the culture of the organization. Our expert chefs and food service teams create a variety of healthy and fresh options with creative menu selections, including ethnic fare. 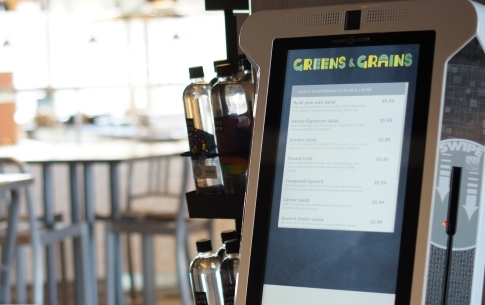 CK Kiosks at each CK Cafe make ordering and payment easy, reduce costs, and the order is ready by the time the associates get to the food counter. 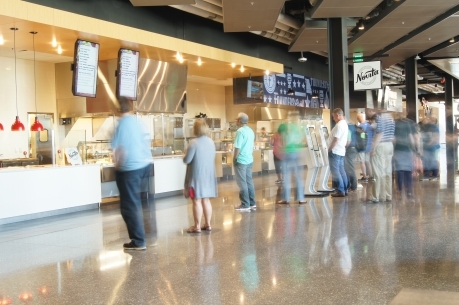 CK Cafes are ideal for large businesses with around 600 or more employees at their location. 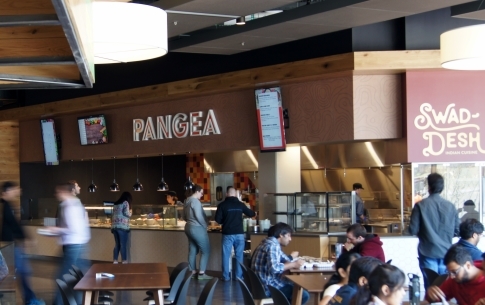 All food and drink items served at our CK Cafes are represented in our DNA program. Each cafe enters the nutritional information based on the recipe they use so calories, fat grams, and carb counts are accurate, not estimated.